1. 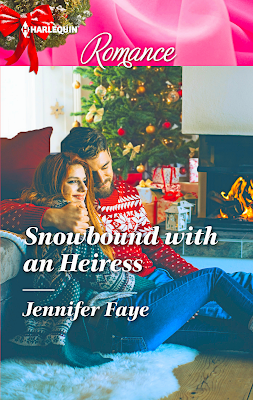 What is your motivation behind SNOWBOUND WITH AN HEIRESS? Why did you want to write it? I absolutely love Jennifer Faye. She has captivated me with every book she’s ever written. I’m proud to say I’ve read her entire library of book and she continues to amaze me. 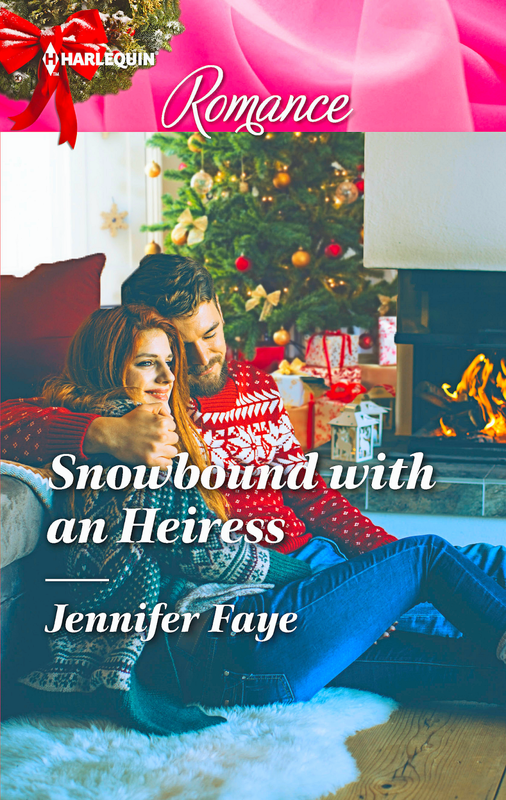 I've read one Jennifer Faye book and loved it. I see that Tonya has read them all and I'm looking forward to reading more! I love all of your books and also the covers!